Be Kind. Be Vibrant. Be Nourished. Be Mindful. Be Happy. Kind of Mind is the brainchild of athlete, award winning nurse and wellness speaker Stephanie Jinks. 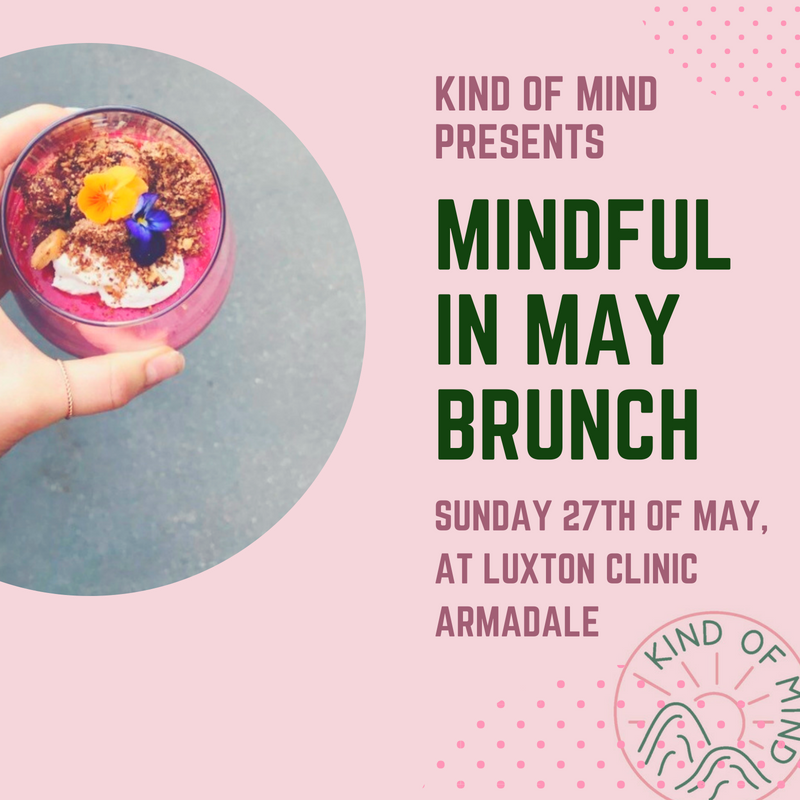 The team behind Kind of Mind are dedicated to helping people improve their overall health and well-being through inspiring educational events that feature some of the leading experts in the health and wellness industry. All of Kind of Mind’s events focus on nutrition and mindfulness, and how these two important pillars of health effect how we feel and perform on a daily basis. Events are held regularly throughout the year around Melbourne and at the stunning Lawson Lodge in the Macedon Ranges - we suggest you subscribe to our newsletter or follow us on social media for details of all our upcoming events. Kind Of Mind, will continue to host retreats and events throughout the year. If you are interested in collaborating please feel free to contact us with your ideas. Check out our previous events in the links below.